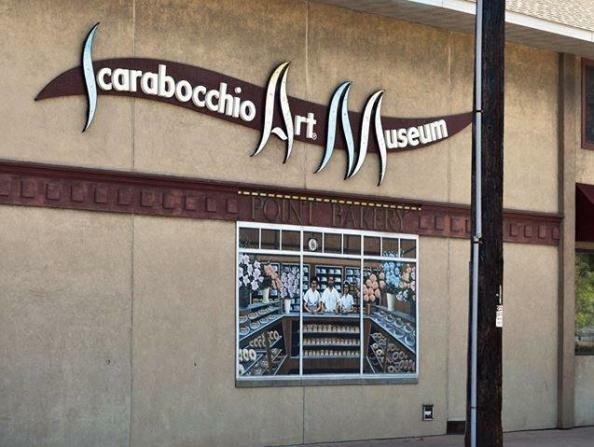 The Scarabocchio Art Museum is located in downtown Stevens Point on the corner of Main Street and Water Street. The museum features the artwork of founder Dr. David L. Smith and local artists with exhibitions throughout the year. Call for hours and additional information. Features: Dr. David L. Smith has invented a distinctive style of art called Scarbocchino Art. 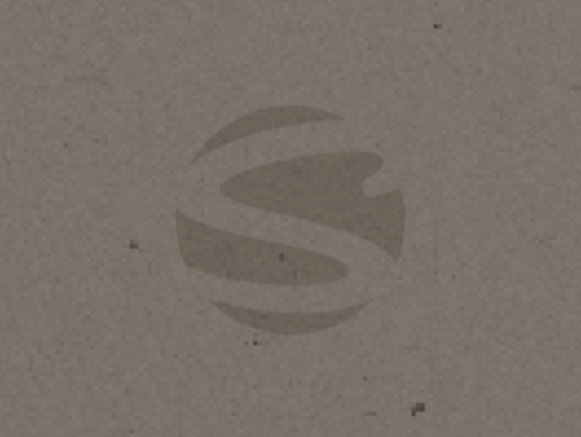 It means doodle or scribble in Italian. View this decorative, non-objective art.